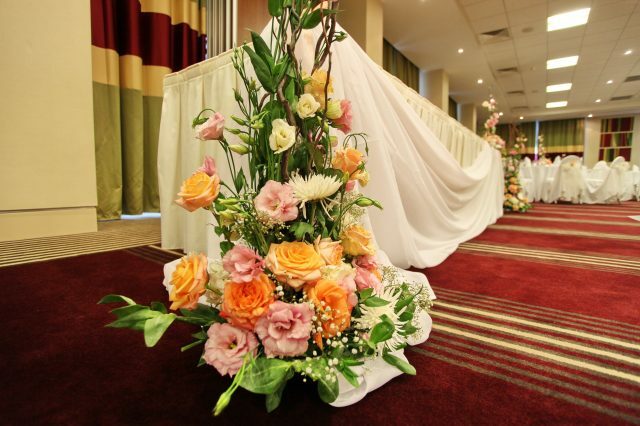 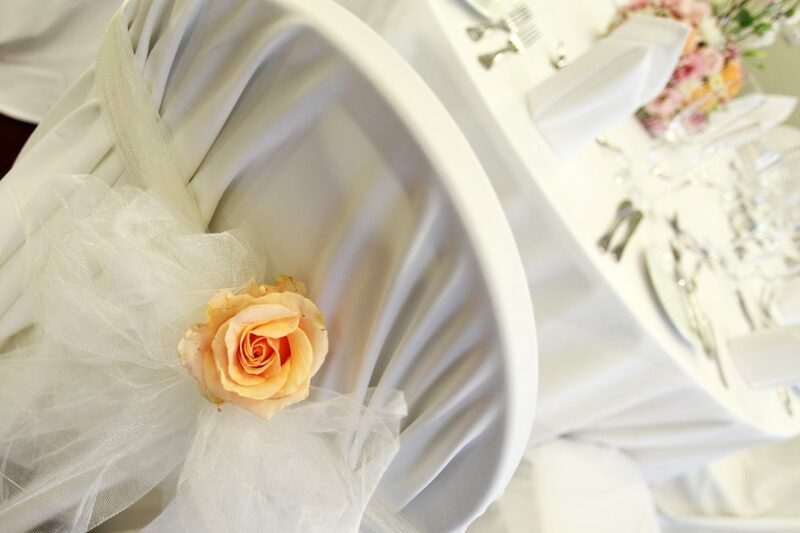 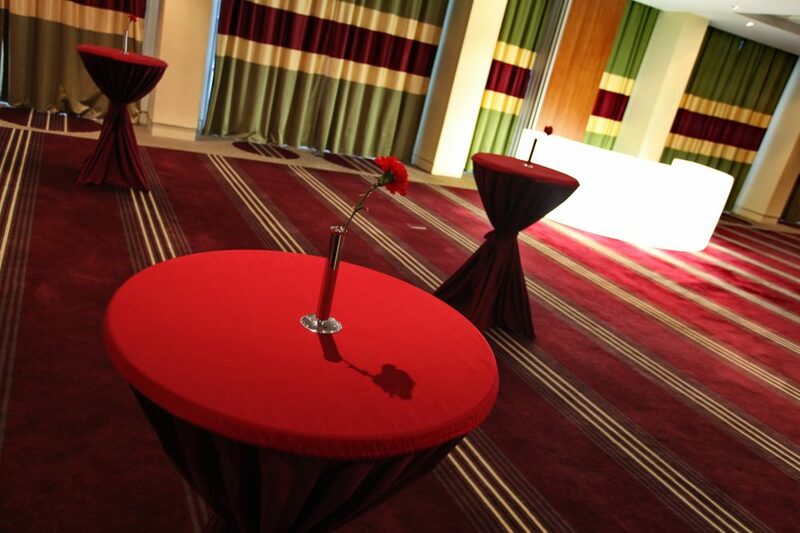 The Holiday inn Sofia provides ultra modern, self-contained Banqueting Suites conveniently located on the first floor, creating the setting for the perfect wedding day. 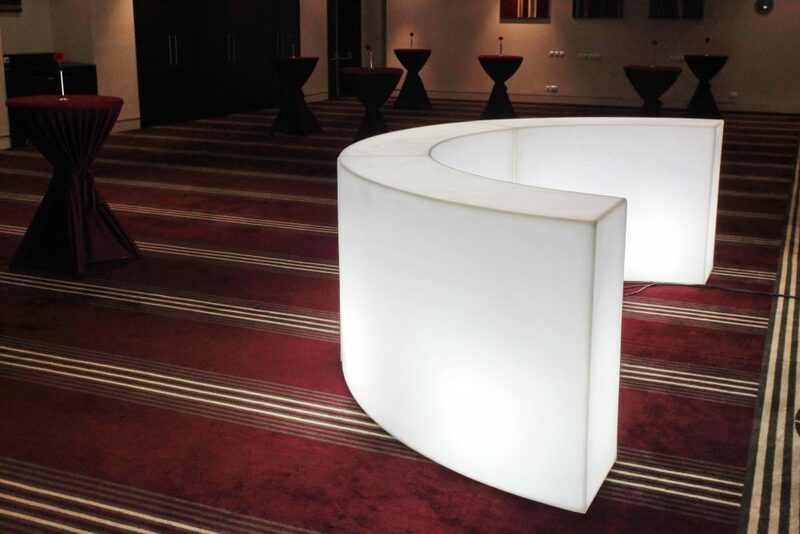 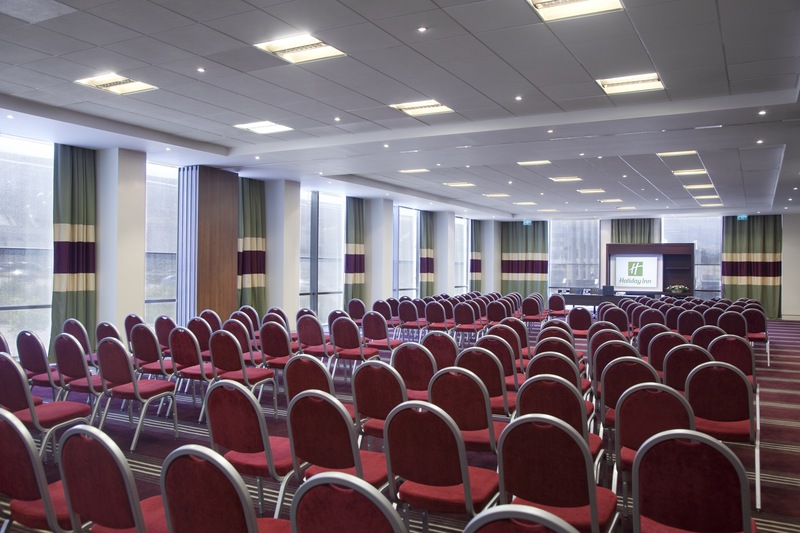 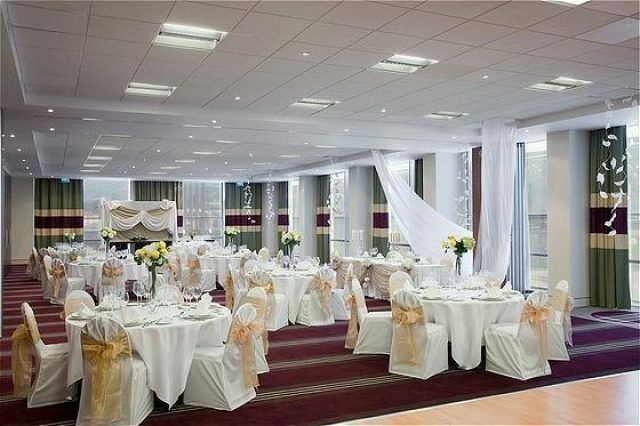 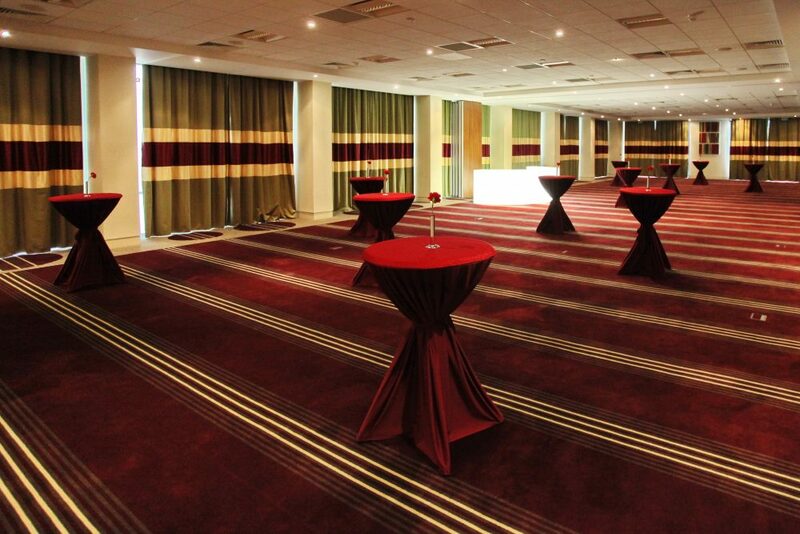 Our largest banqueting suite has a breathtaking view of the imposing Vitosha mountains and offers natural daylight and vibrant new surroundings. 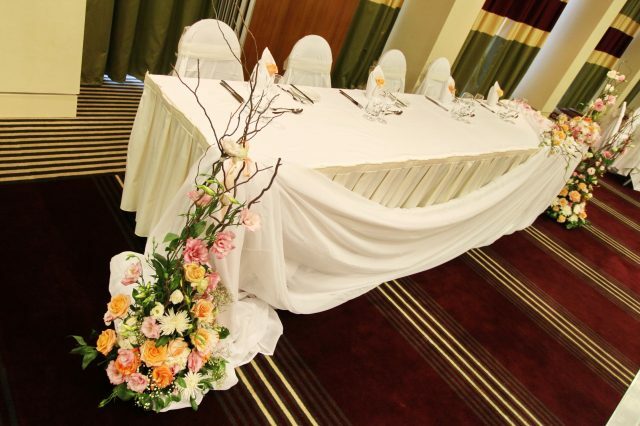 Vitosha 2 is ideal for banquets and celebrations for up to 110 guests.